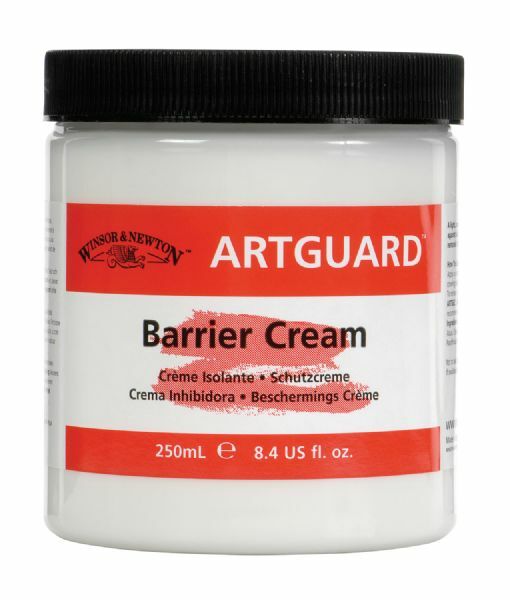 A light non-greasy cream which when applied to hands before working forms a protective barrier against all types of artists' materials. * It can be removed with soap and water or Artgel and also contains moisturizers to condition the skin and hands. 4.33" x 2.76" x 2.76"